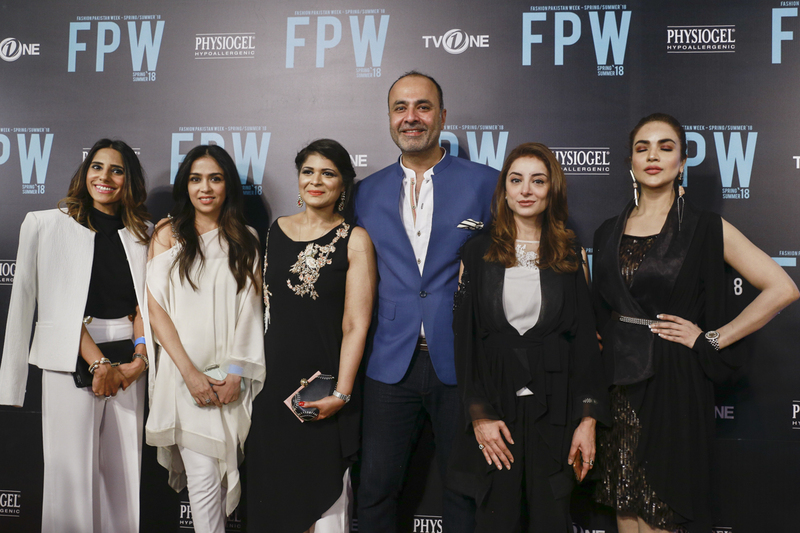 KARACHI: Fashion Pakistan Week is fast approaching and many are already prepping for all the glitz and glam that it entails. 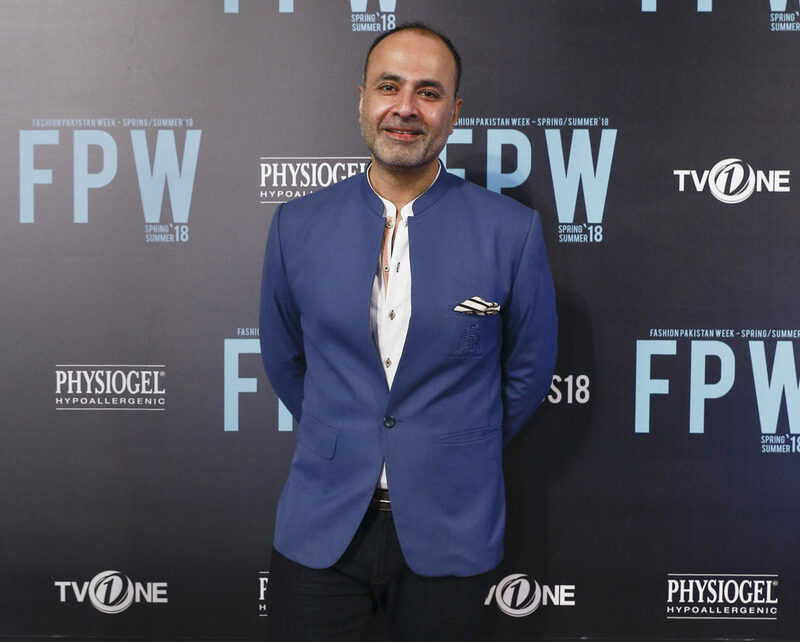 But before all the hustle and bustle commences, The Express Tribune caught up with Deepak Perwani, who recently became the chairperson of Fashion Pakistan Council (FPC), to find out what’s in store for us this season. 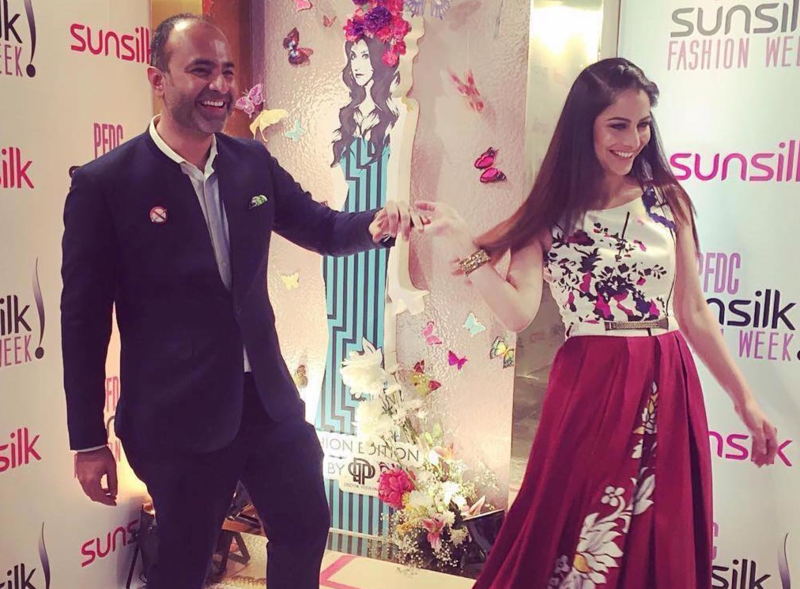 ‘The Express Tribune [ET]’: How did you become the chairperson of Fashion Pakistan Council (FPC)? 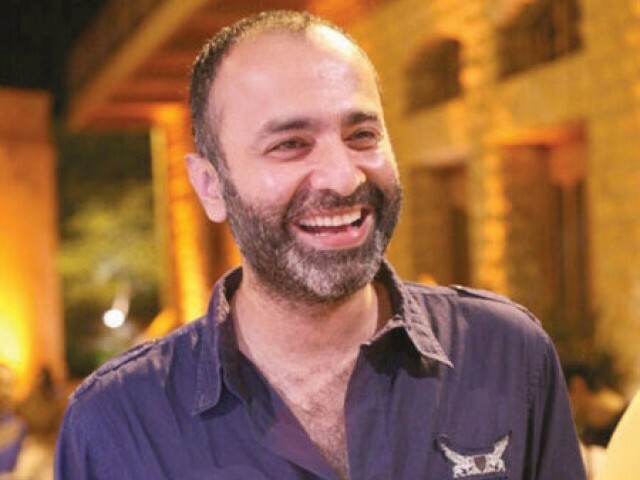 Deepak Perwani [DP]: Well, I have been part of FPC since its inception, which was 13 years ago. One of the articles of the FPC memorandums states that a designer has to be the chairperson or CEO which can be either paid or gratis, depending on the role. We have many members as part of this council and have had many CEOs and chairpersons in the past. So I guess now, it’s all finally trickled down and my turn has to come. ET: What is the first thing you will do or have done as the chairperson? DP: I was lucky enough to get a paid CEO role while everyone else was a gratis CEO (laughs) so I turned the game around. We had a very small office but now we have an apt one with a proper setup, staff and everything. ET: How long is your tenure? DP: Although technically, a chairperson is for life but we have always had them for three years each. I believe now we have changed the rule to six years because by the time a chairperson breaks into his or her role and learns the entire process, it’s already time for them to leave. Three years is too short – they’ll just have to re-elect me. But I hope they don’t so I can concentrate on my own business (laughs). 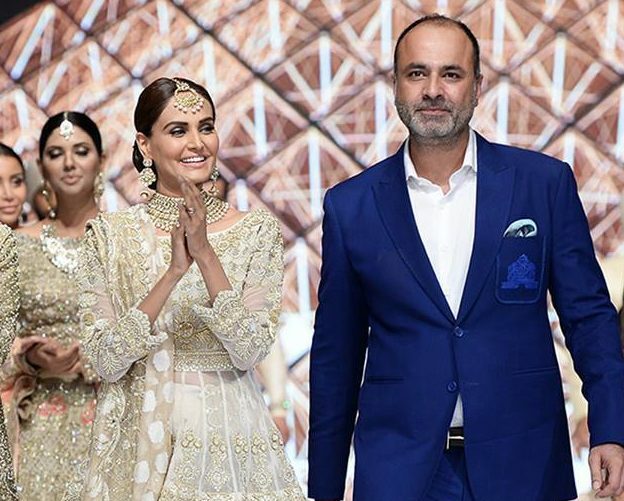 ET: How has FPC contributed to Pakistan’s fashion industry? DP: This started back in the day with just a bunch of us deciding that we no longer want to be entertainment anymore; rather the serious business of fashion. And it has been a tremendous journey. Money is always an issue and especially in those days, we didn’t have any sponsors so we had to put money from our own pockets; all of us, PKR500, 000 each – I’ll never forget that part. We ended up making the business of Pakistani fashion today: everything is professional, our designers have jobs – including textile designers – photographers, choreographers, models, emerging talent and students, all have a platform to showcase their work. At the same time, we are looking at how big export houses have walked into the domestic retail market. All of this happened because we decided we want to regulate fashion. Now, 13 years later, I realise that it’s a very competitive business, one that keeps you on your toes and actually generates revenue for not just designers but fashion publications, bloggers and social media users, etc. That’s what we have managed to achieve. 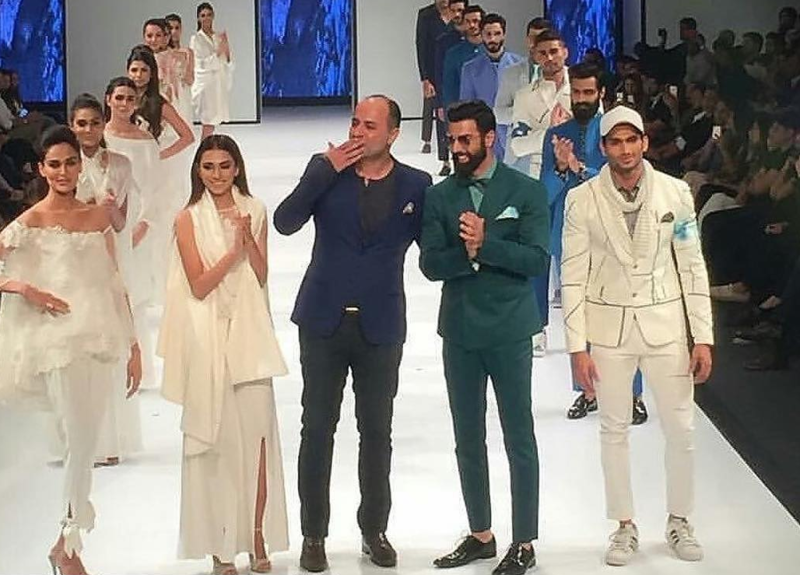 ET: What is your overall take on the Pakistani fashion industry? What has changed and where is it headed? DP: I have seen the dynamism that’s walked in and now there’s a category of serious retail with design houses constantly expanding. Before, we only had textile designers who worked in fashion so it’s safe to say our industry has become very diverse and professional. We are not just Pakistani fashion; we are now a global brand. The industry is definitely not headed into a collision, I’ll tell you that. It’s headed for a very bright future. Look at how design has changed within our nation and how all of a sudden, there’s a curiosity about Pakistani design internationally. ET: What problems do you see? DP: There will always be problems in this industry which we can learn from. As of now, I see a dearth of individuality; everything looks the same. However, this is happening due to the constant visual influence from social media which inherently sways designers to create products they should not be creating for their brands. Back in the day, we wouldn’t show anyone our designs; we’d hide them away in sandooks (trunks). ET: How do you propose to help emerging designers enter the industry? 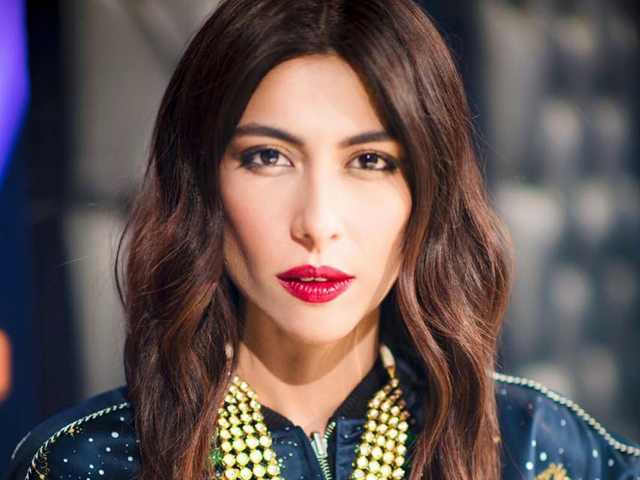 DP: We have a millennial platform titled Made in Pakistan which is as big as FPW, if not bigger because that’s also three days of fashion. It’s usually catered to foreign buyers. 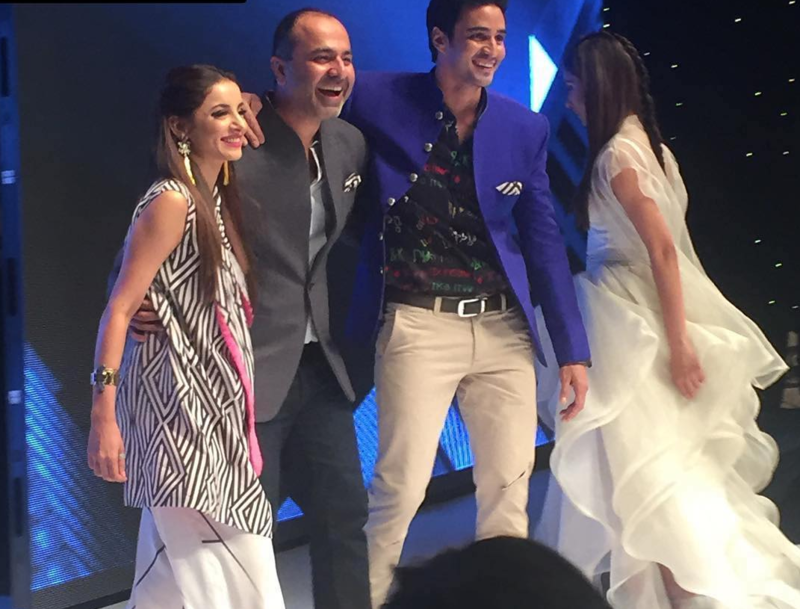 So we bring the designers to this platform first from which they graduate into the FP podium. We do this because it is very important to see a designer for at least three seasons to understand whether or not they can sustain themselves. 80% of the time, we need to guide them or they generally fall apart. ET: Why is it that most fashion weeks occur around April and September rather than throughout the whole year? DP: We work on the international calendar. Technically, we should be showing the Fall/Winter collection around April which mainly consists of formal/bridal wear and in September-November, we should be showing Spring/Summer. But because we don’t have any buyers placing orders and designers are not ready on time, we can’t. However, if a buyer is even remotely interested in coming to one of our fashion events, we have to take that into account. 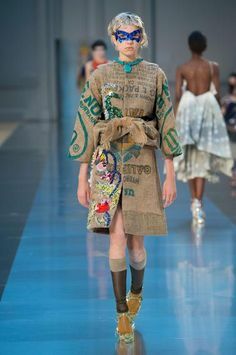 Dubai, India and Pakistan are considered as one region so when a buyer is already travelling for India and Dubai fashion weeks, he can come to Pakistan too. You also have to understand that designers have a lot of other collections they need to focus on. You can either show or sell. In one year, we have around 10 celebrations: Eidul Fitr, Eidul Azha, Independence Day, Valentine’s Day, Mother’s Day, Father’s Day, along with other projects which include awards ceremonies, films etc. Designers are not sitting idle; they have many assignments to deal with and are working constantly. It also costs a lot of money to show just one collection, whereas the timeline of selling is very short. It’s not every day that a designer wants to churn out new samples without having cashed on their old ones. ET: How do you plan on balancing your brand now that you are chairman? DP: I end up having to neglect my business sometimes. 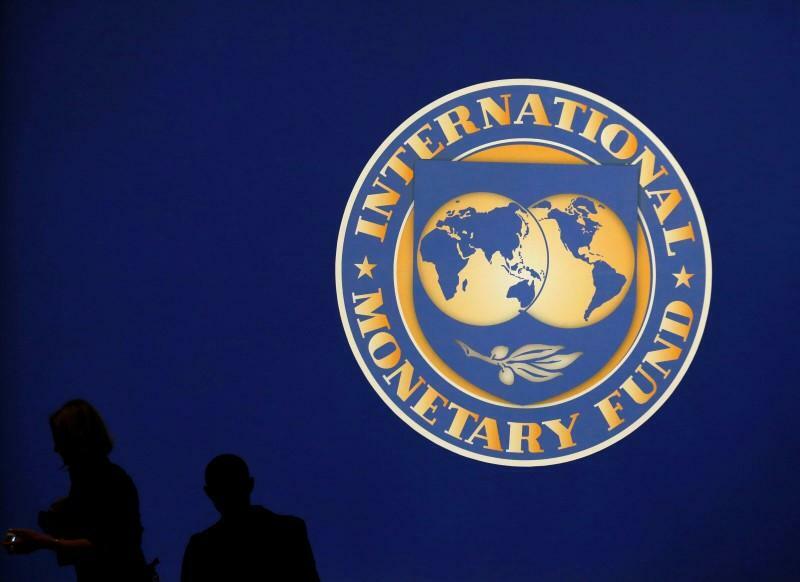 As a non-profit organisation, it’s very difficult because everything is dependent on funds and it’s not an easy task to constantly ask people for money. We have to be doing the job very selflessly. But I can’t complain, even though it’s a thankless job; one where we’re constantly trying to help others. Sometimes, we get a thank you, most times we don’t. ET: Who, in your opinion, is the style icon of today? DP: Fawad Khan! And I like what Maya Ali looks like however, she’s too young to be an icon just yet. 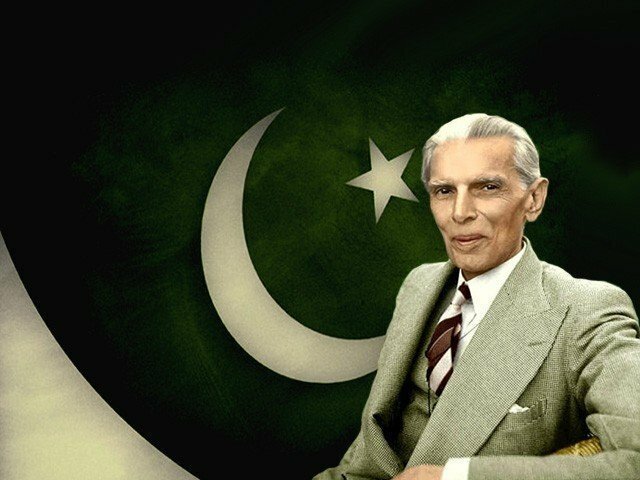 But, the ultimate style icon, for me, has to be Quaid-e-Azam… phenomenal across the board! ET: What should we expect from FPW 2018? DP: First and foremost, expect good things. As far as we are concerned, you will get two off grid shows and the second show is around a month later, so we are very excited about that. We’re doing two solo shows and the others are group shows. It’s a three-day event with all the lunches, sundowners and what have you, as part of FPW. We have a very nice lineup and are excited about the new synergies we’ve built this year. There is a beautiful new set, the red carpet will be completely different and there’s something else which I can’t reveal just yet but take my word, it’s going to be good! It’s our 13th year and I’m proud to say that we have managed to survive. 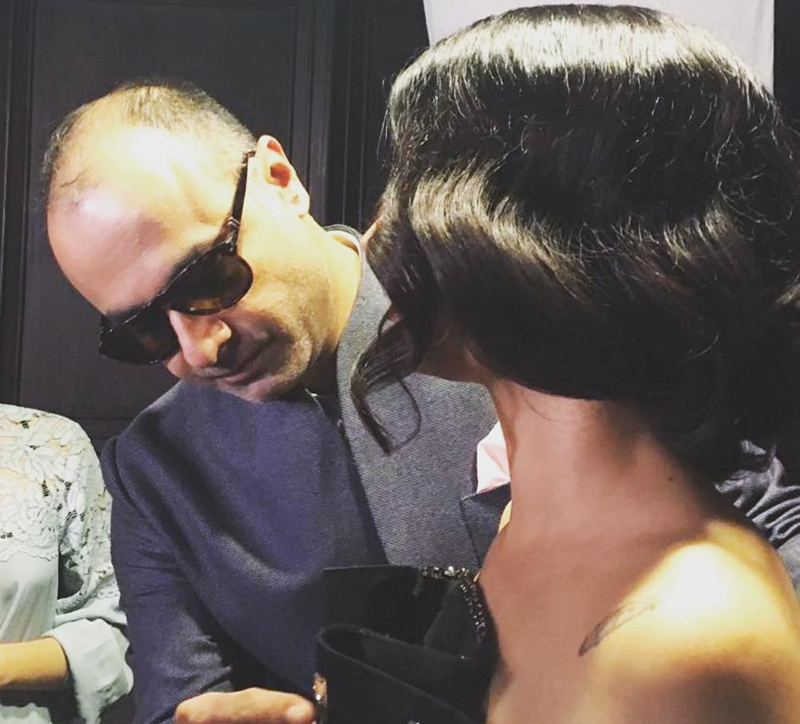 How many of you know there's a certain set of unspoken rules expected of fashion week attendees?